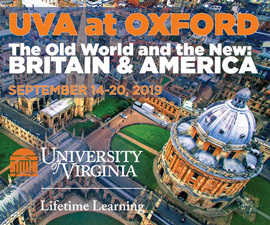 Virginia journalists Rex Bowman and Carlos Santos chronicle how, for its first 20 years, UVA was less an "Academical Village" than an "early incarnation of an ugly Wild West town." 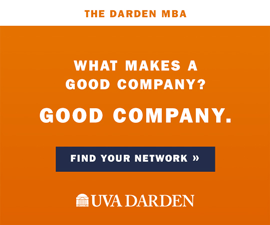 While the student body, in its affinity for firearms, daggers and general vandalizing of people, property and animals, wasn't exactly unique for the time, the University as a bold and independent educational venture was. 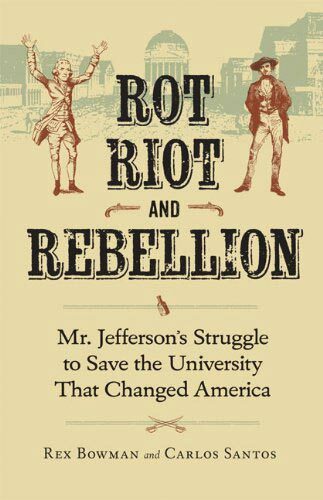 As Southern young men "stalked the Lawn," itching to prove their honor with guns and fists, Jefferson fought to save his controversial dream of a secular, public and student-governed university. 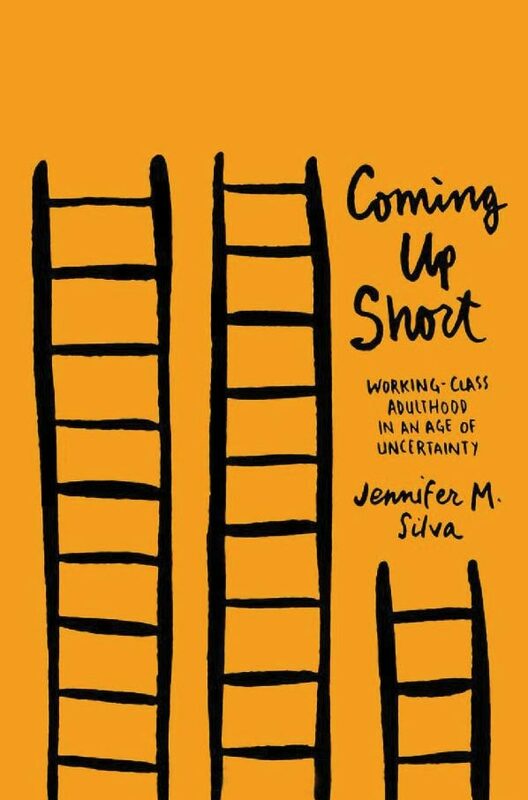 While much has been made of the "millennial" generation's tendency toward extended adolescence, Silva explores how working-class young adults find themselves not so much unwilling as unable to start defining their adulthood through traditional markers like a steady income, marriage and home ownership. The men and women she interviews in Richmond, Va., and Lowell, Ma., define themselves as adults instead by the obstacles they have overcome—abusive childhoods, personal betrayals or addiction. But this fierce sense of self-reliance only leaves them further isolated and disempowered. 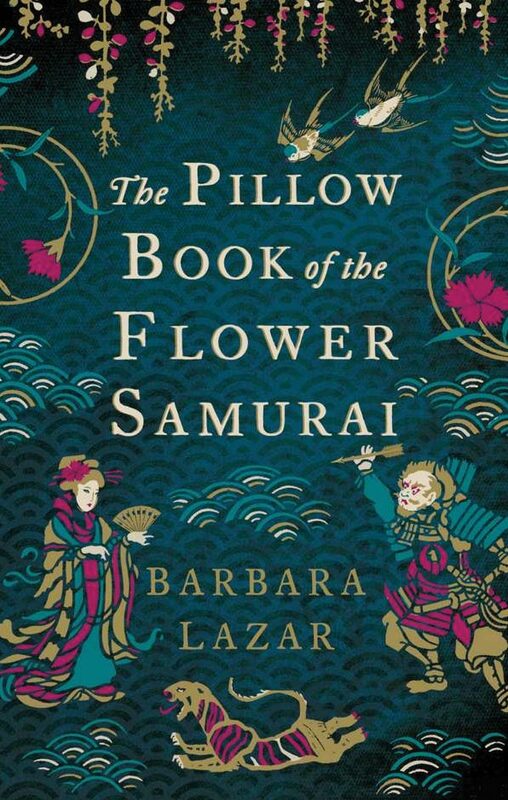 Inspired by an actual diary, or "pillow book," unearthed beside two skeletons from 12th-century Japan, this novel follows Kozaisho, a peasant girl, as she becomes a geisha and secret samurai trainee. When her master forces her to the Village of Outcasts, Kozaisho uses the strength she finds in storytelling to overcome tragedies in friendship and love, and rides to war with a powerful clan. Lazar spent 12 years researching the art and cultural traditions of feudal Japan to bring this story to life through her heroine Kozaisho. 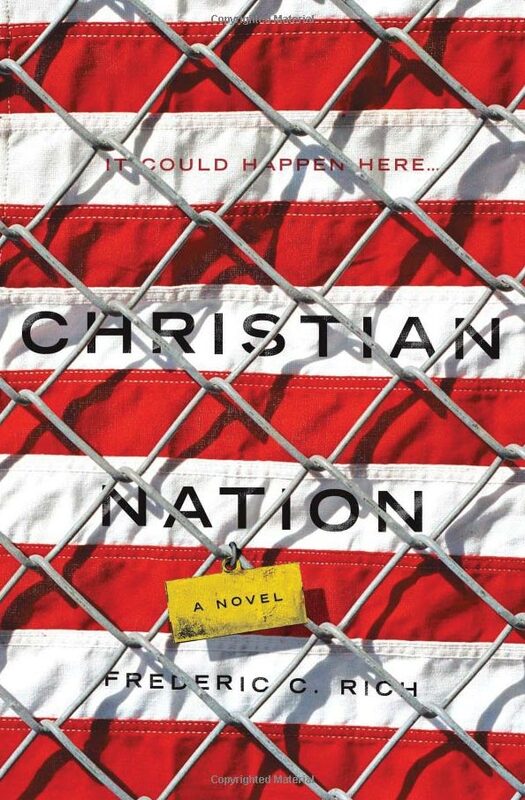 This novel envisions an extreme version of a world in which the election of 2008 went to John McCain, who promptly dies of an aneurism and is succeeded by Sarah Palin and a team of fundamentalists. Rights and protections erode, and followers of "The Blessing" storm New York City to quell the outliers. Greg, a lawyer, is reluctant to join the resistance, headed by his best friend and former roommate Sanjay, until events compel him to leave the grid of the "Purity Web" and strike out on his own with like-minded outlaws who still believe that democracy can prevail. 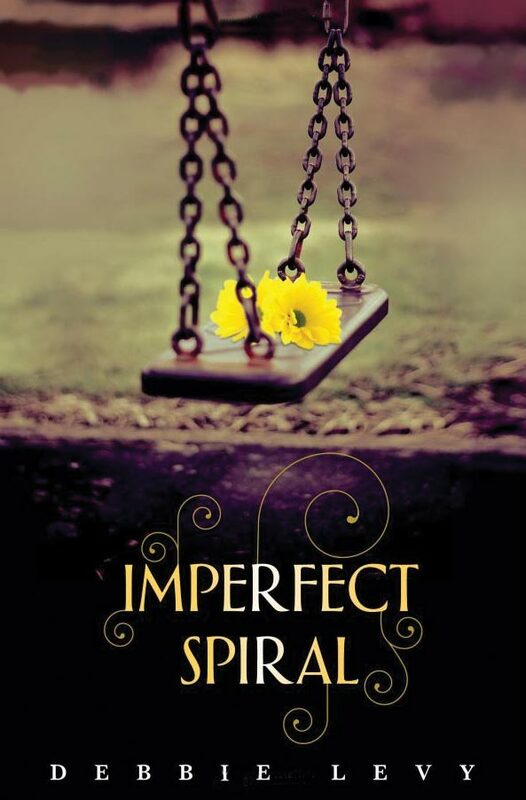 In this young-adult novel, Danielle's summer babysitting charge, 5-year-old Humphrey, is the victim of a hit-and-run car accident. Danielle's struggle with this complicated loss is compounded by the heated debate that ensues in her town when the driver is found to be an illegal immigrant. The book revolves around themes of death, love, fear and courage, while weaving in the debate on immigration.